The number 1 place to be for all your Office cleaning needs. Whether this is for ongoing regular cleaning or just a one off clean. We are willing to take on all commercial work no job too big or small and we will always try our best to meet your requirements. 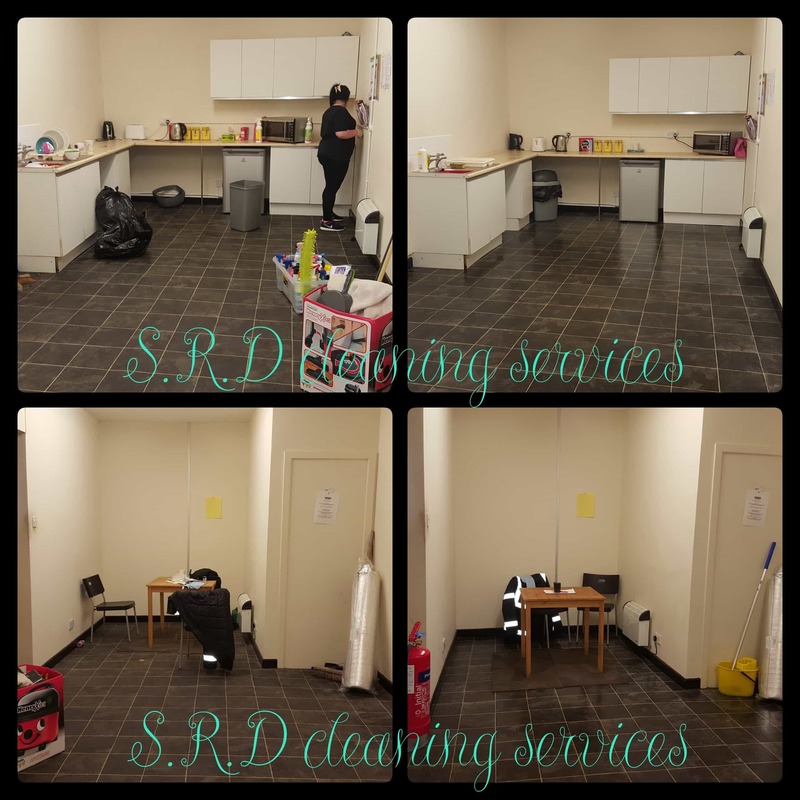 We at SRD Cleaning Services Pride our self’s on delivering real superior Office cleaning service. 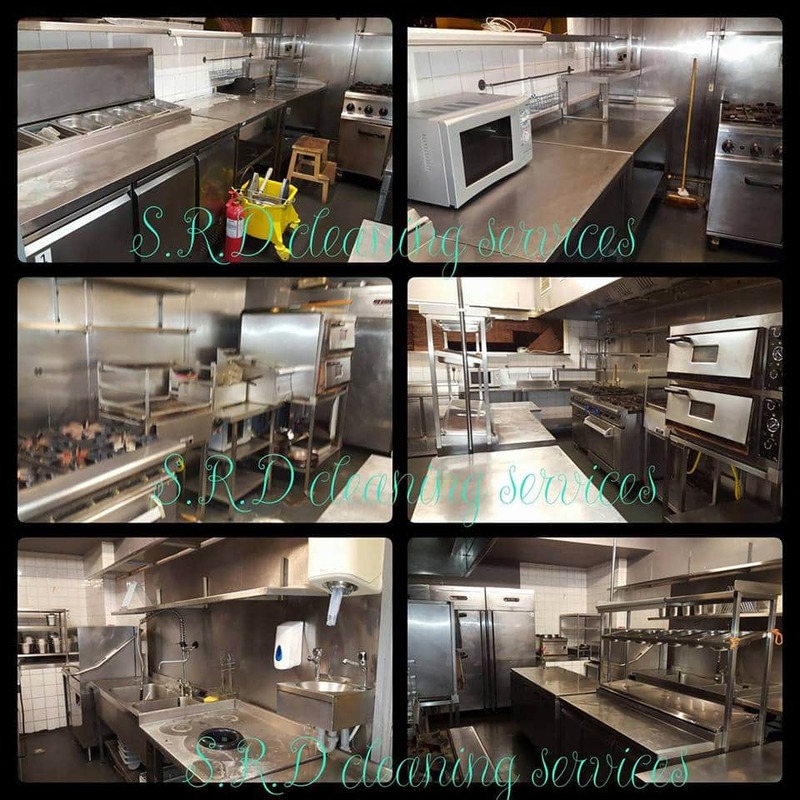 Some our Office Cleaning services include End Of Tenancy Cleans, Builders Cleans, Contract Cleaning, Residential block cleaning, One Off Deep Cleans, Regular cleaning weather this be Weekly, Fortnightly, Monthly or as and when you need it Cleans. We will always try our best to meet you needs even if this means a 05:00 hr start or a 23:00 hr finish. We understand that business do not all operate a 9 – 5 week and finding reliable cleaners can be hard and time consuming, this is where we come in, we are always on hand to help and know that your time is better spent on the things that matter when it comes to running you business. Let us take that stress away. 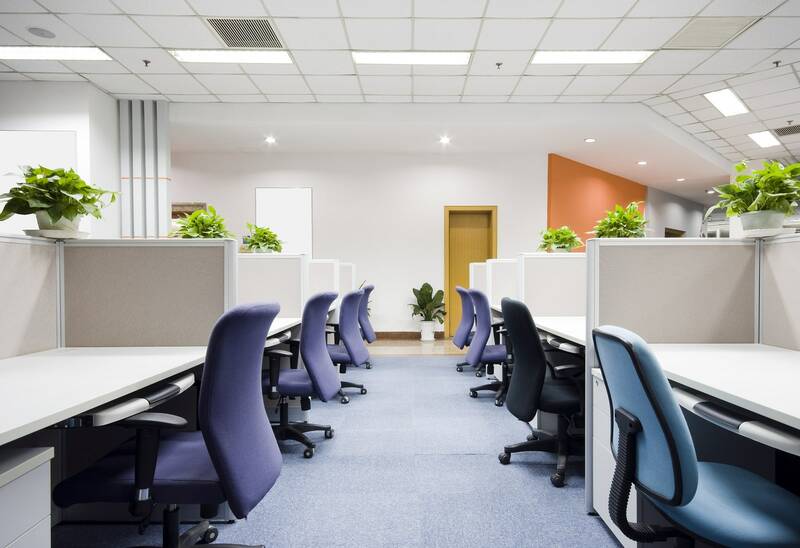 Just imagine yourself walking back to a nice clean and fresh smelling office. Let us give that office the sparkle it deserves!! 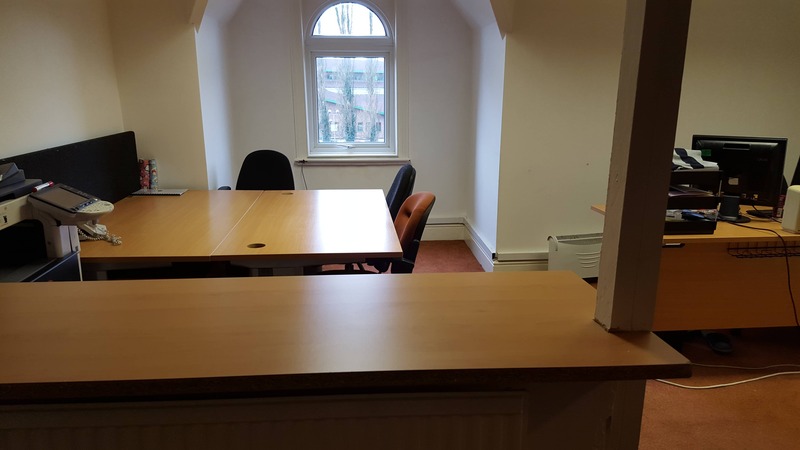 Steve and the team have been doing my office cleaning on a regular basis now for the last few months, i can not fault there eye for detail, the bins are always emptied, they are polite and work efficiently. Our offices always smell great when they have finished which in turn leaves my staff happy. Thanks for your efforts its made a huge difference. 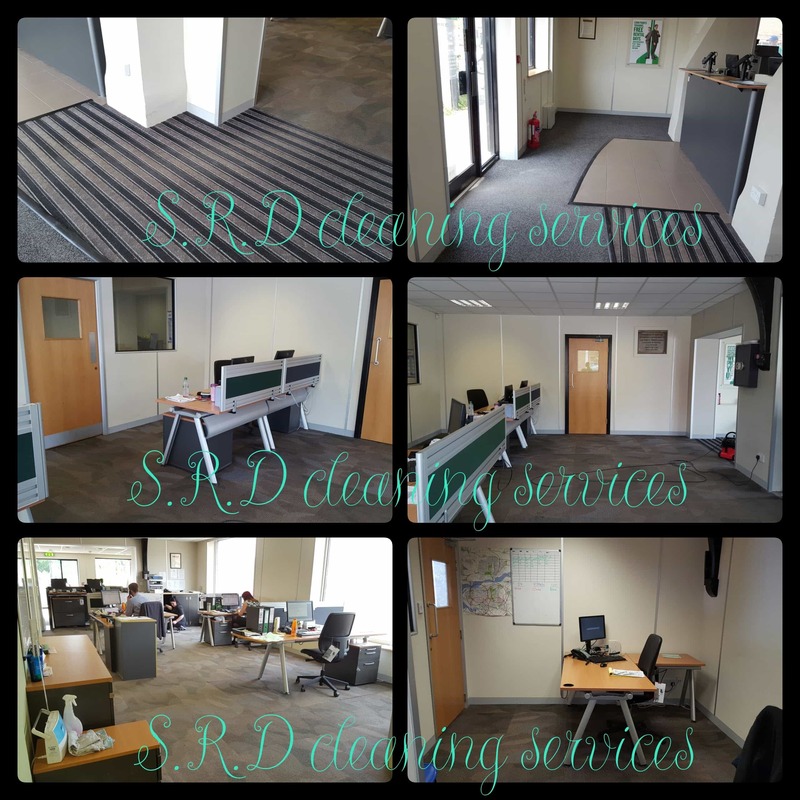 I would highly recommend SRD Cleaning Services to anyone looking for office cleaners . We ensure we clean away all cobwebs from the walls and ceilings. All woodwork will be cleaned this will include the doors, door frames , skirting boards and window sills, light switches and plug sockets. All toilets are cleaned and sanitized. Kitchen sides are cleaned, all outside cupboards and white goods are cleaned, we can do inside cupboards if requested and if time allows. Mopping all hard surfaces throughout.